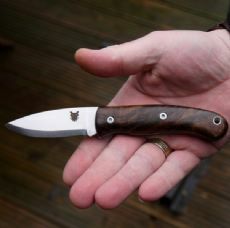 The Big Boy! 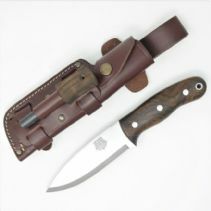 This is our "Hybrid", for want of a better word. 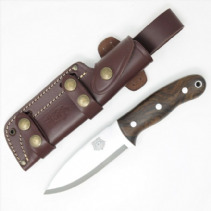 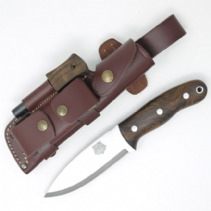 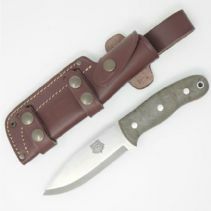 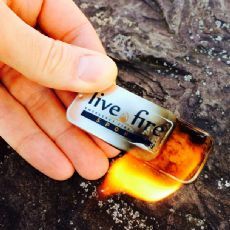 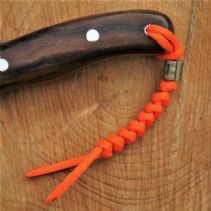 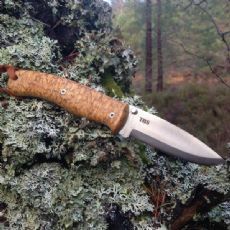 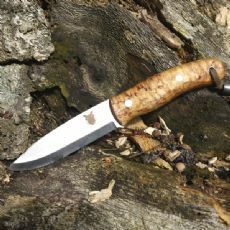 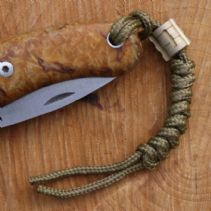 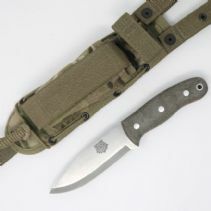 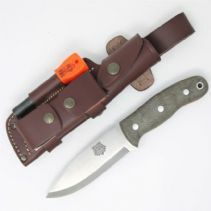 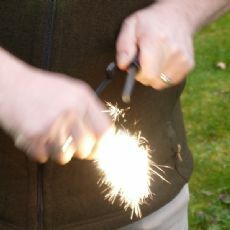 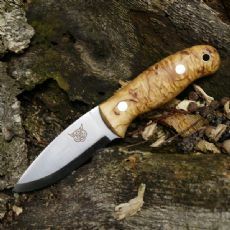 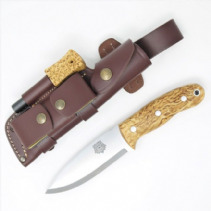 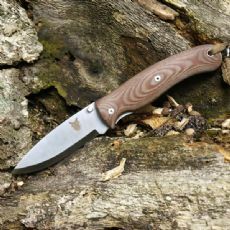 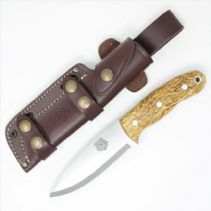 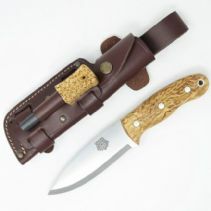 It takes all the best aspects of our Boar Bushcraft Knife and combines them with all the best bits of a survival knife. 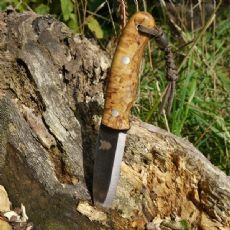 It is 6mm thick, Scandi ground, wonderfully ergonomic, wickedly sharp and TOUGH! 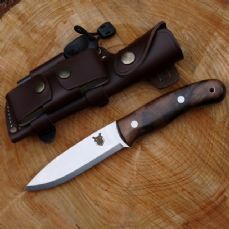 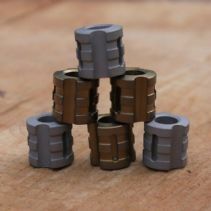 The Grizzly is the latest edition to our range and we have been very happy with it's performance. 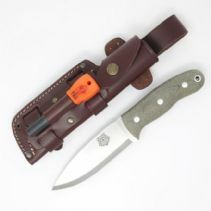 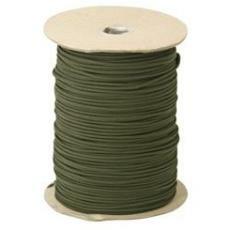 It has been tried and tested in the field and has never come up wanting.